7th Pay Commission Pay and Allowances Estimation Calculator Available Here. 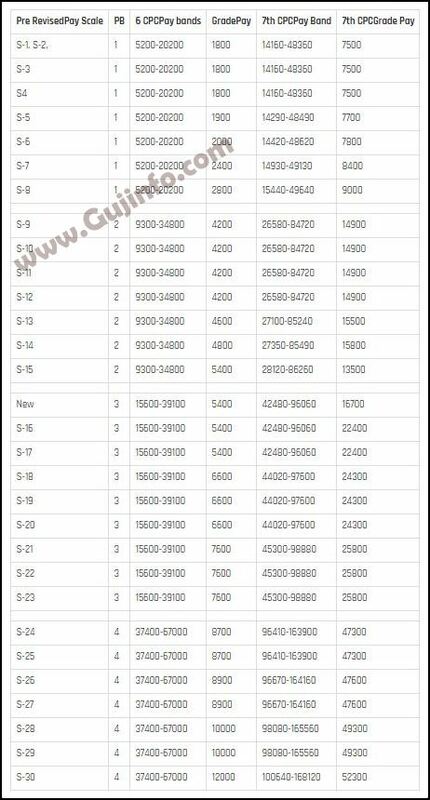 Calculate your estimate Pay in Pay Band, Grade Pay, HRA and Transport Allowance of a Central Government Employee as on 1st January 2016, on the basis of Pay in Pay Band as on 1st July 2014. Simply enter the values in the box below and you will see your expected pay slip as on 01.01.2016.